Mesoscopic physics deals with materials and devices from the size of some atoms up to lengths in the micrometer range. In this regime, the devices start revealing quantum mechanical properties. 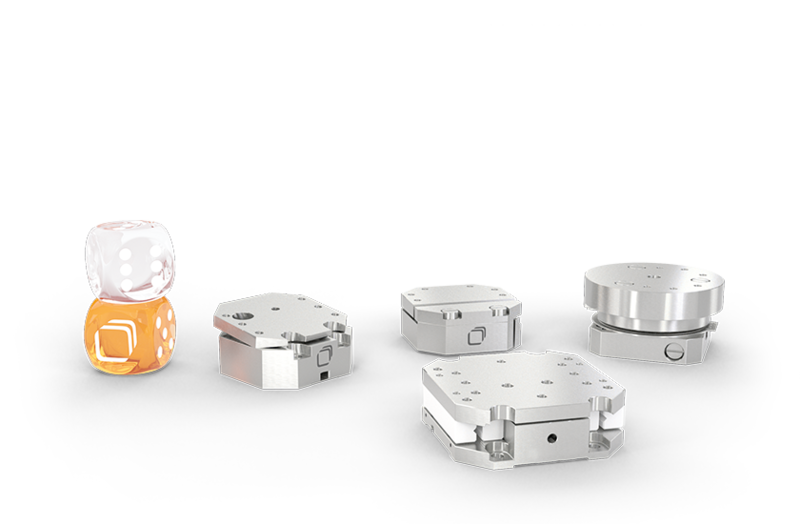 attocube provides easy to use systems for measurements at low temperatures and high magnetic fields. Typical examples include electric transport, spintronic or magnetotransport measurements of devices such as quantum dots, topological insulators or at low dimensional materials. In addition, the fabrication of quantum devices such as quantum dots or quantum pillars is increasingly a well-defined process where little is left to chance. Several applications of attocube's customers show how nanostructures are created, characterized and used in quantum information processing (QIP). 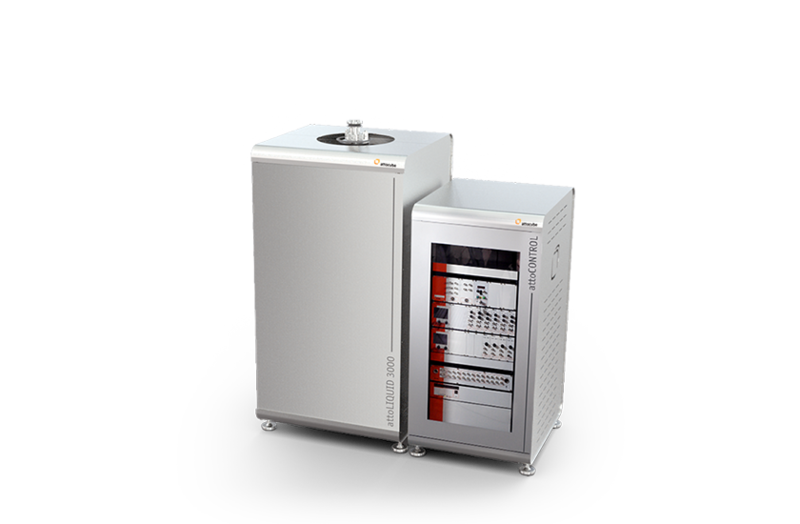 The attoLIQUID helium-based cryostats feature variable temperature down to the mK range, large sample space, fast cooldown and ultra-low vibrations. Cryogenic nanopositioners are designed for nanopositioning over millimeter ranges with the highest precision under extreme conditions such as cryogenic temperatures, high magnetic fields, and ultra high vacuum. 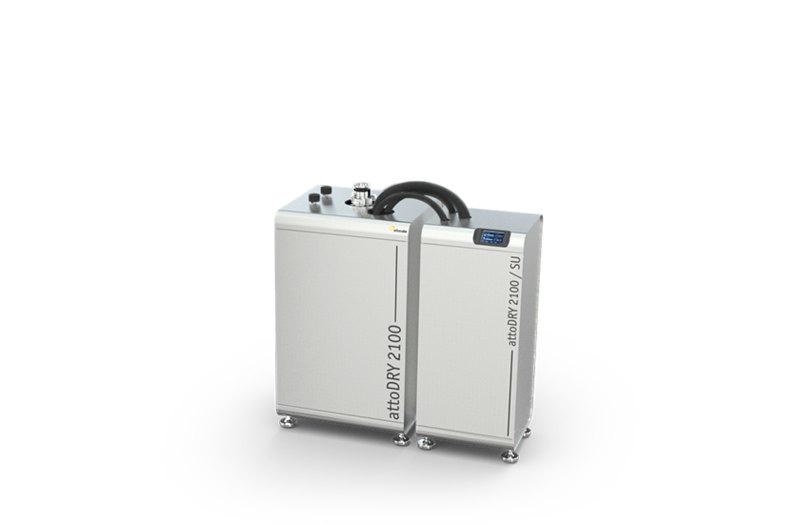 The attoDRY closed-cycle cryostats liberate the user from liquid helium, and feature large sample space, automated temperature and magnetic field control, fast cooldown and low vibrations.